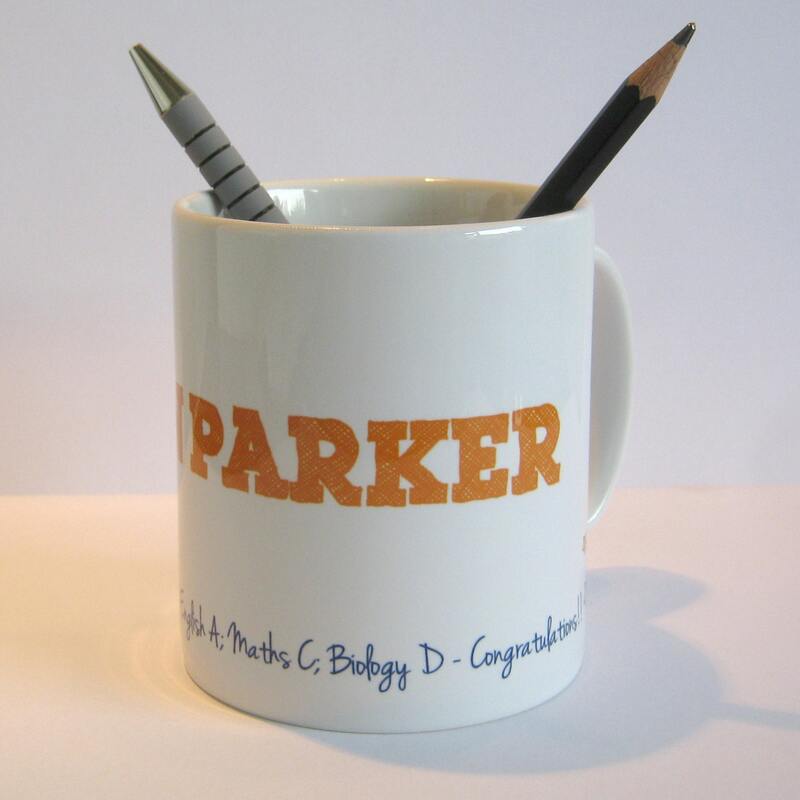 Need to congratulate someone on results they're proud of? Whether it's GCSE, A-Level results, or a University degree, they're all worth celebrating and remembering. 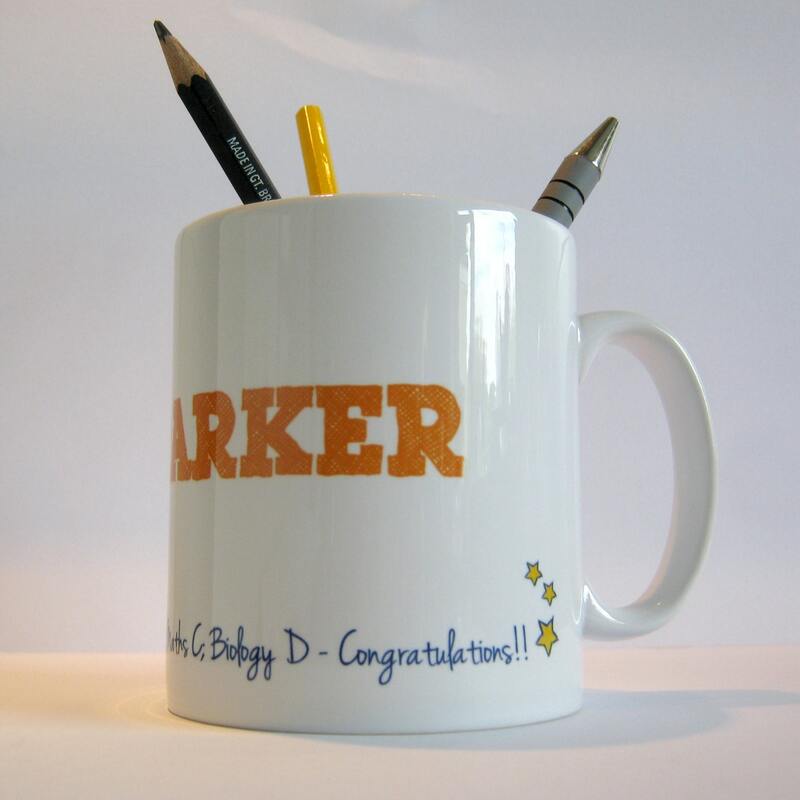 A Name Art mug offers a fantastic celebratory present for 'tricky to buy for' students. 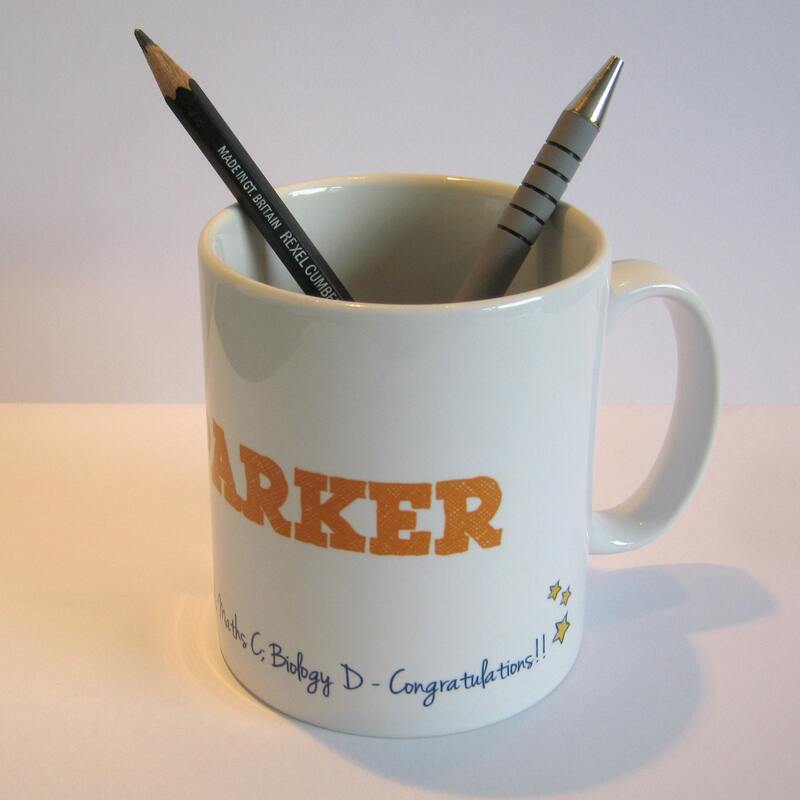 Colours and wording all highly personalised, making it a really special momento - perfect for the recipient. Pens not included - sorry! Enter the student's name and choose the colour for the font and the stars. 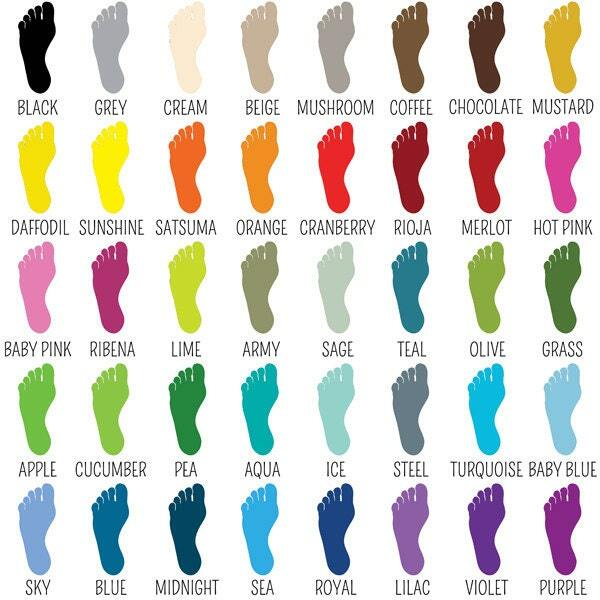 Choose the colours from the colour palette. 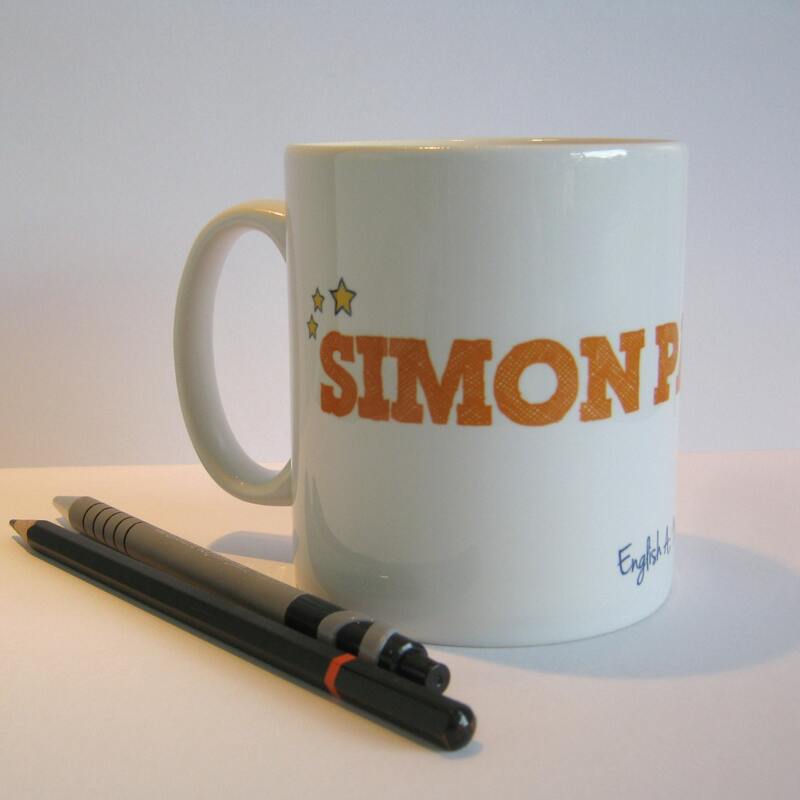 Then enter the text for along the bottom of the mug. Please enter carefully as text will be copied and pasted. Made in the UK, dishwasher and microwave safe.